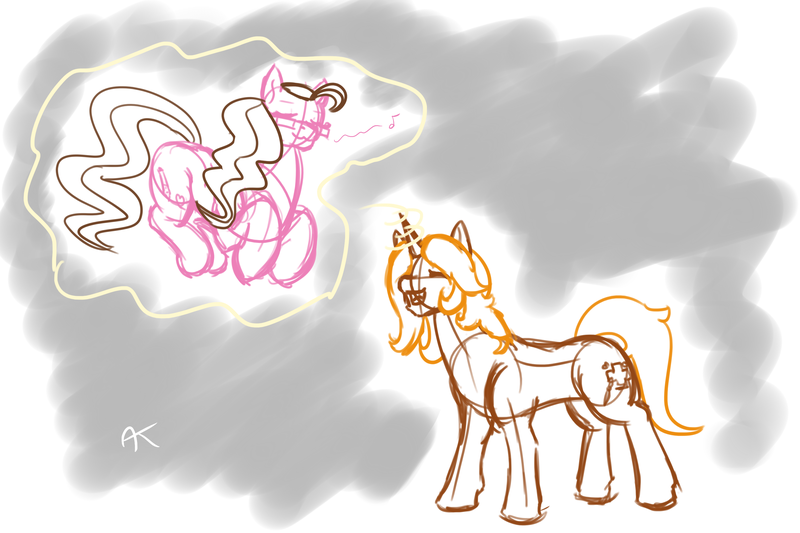 In an attempt to find out whether I was suffering and art blog I tried drawing two of my favourite ponies. It wasn't an art block, and it was a very cute piece I got out of it!
) having some pleasant filly time together.